Today, I am sharing the forthcoming single by Partisan. 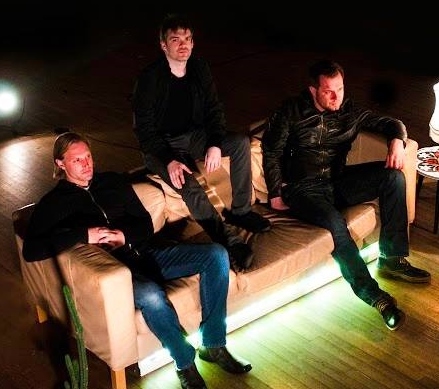 Partisan are a three piece rock band based in Manchester, England who formed early in 2013. Their new single “Two Lovers” begins with the heavier grunge type intro followed by the short pre-stage part. The vocals give a sense of sentiment, which is one of the Partisan‘s identities. Yet Partisan crafted the new tune heavier and harder with the authentically beautiful vocals, and somehow it is catchy. “Two Lovers” is a fresh alternative rock tune, even having a Mancunian feel it is still very original. “Two Lovers” is going to be included in their new album which will be released later this year. As Partisan‘s sound gets better and better, I can’t wait to hear what Partisan can bring to us with the album. Partisan are an English rock band formed in Manchester, Lancashire, early 2013. 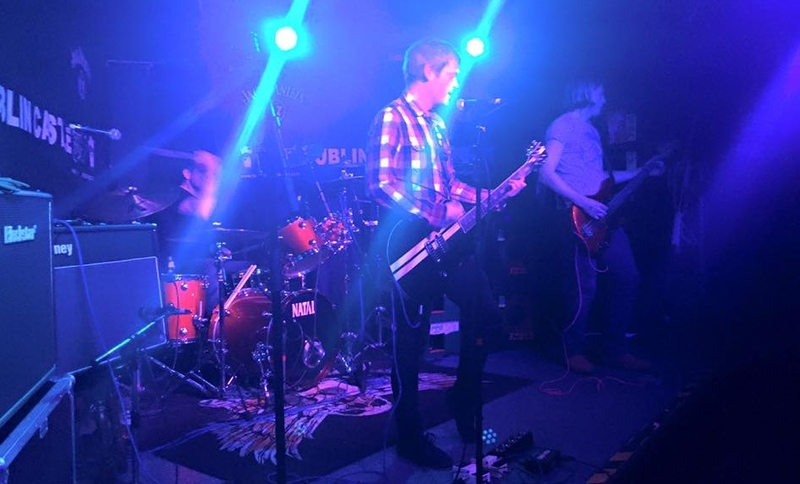 As the name implies they are passionate about their cause, which is to inject some authentic rock into the limelight and challenge the latest genres as serious contenders to pick up the music scene with punchy, bold and unflinching rock anthems! The band’s members are Stuart Armstrong (lead vocals and guitar), Dan Albon (bass guitar) and Rob Jones (drums). Founding member Stuart Armstrong (lead vocals and guitar) left his previous band Six10Repeater, which was formed in 2007 and disbanded in 2012 but returned to the scene with Partisan working on new material with a his rock edge and progression from Six10. Six10Repeater achieved numerous accolades including being awarded as ‘Best Unsigned Band’ by XFM in 2009, two tracks, “Hearts and Nails” and “Today Somehow” featured Pro Evolution Soccer, supported prominent bands such as Nine Black Alps, Baby Shambles, Status Quo and The Damned as well as being reviewed by influential peers within the industry, Mark Radcliffe and BBC Introducing. Since forming Partisan, the band has recorded a 3 track EP at Oxygene Studios, Salford, following on from Six10Repeater, as innovators of new rock, with hard hitting lyrics and melodic rifts. Following the first EP, Partisan recorded their album with producer, Jim Spencer, which is due to be released later this year, they are continuing to forge ahead with future gigs planned and rehearsing new material in preparation to astound their followers and the music industry leaders.